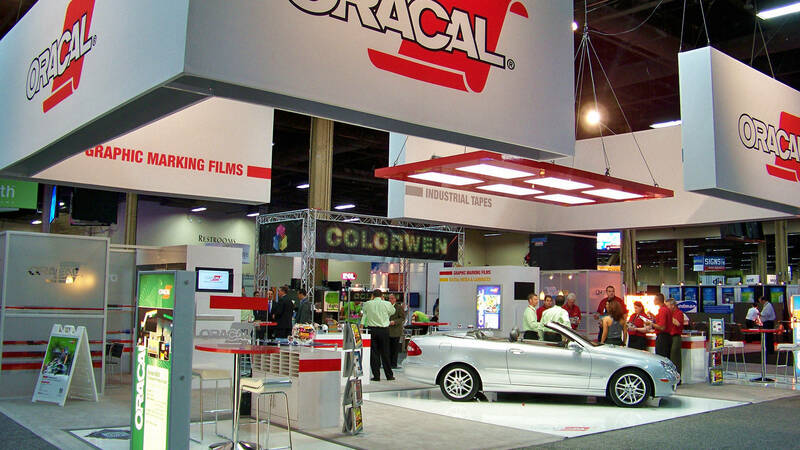 Lucarelli Designs and Displays | Custom Exhibits - Brunswick, Ohio. 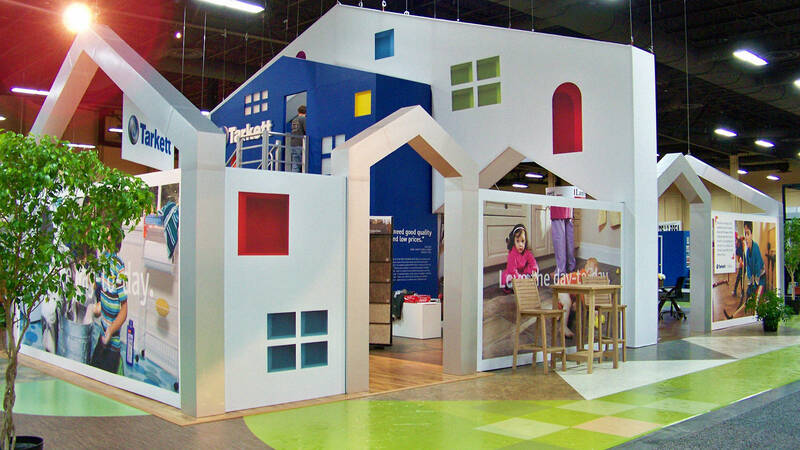 Let us demonstrate how our years of experience can transform your exhibit space into an influential educational experience. 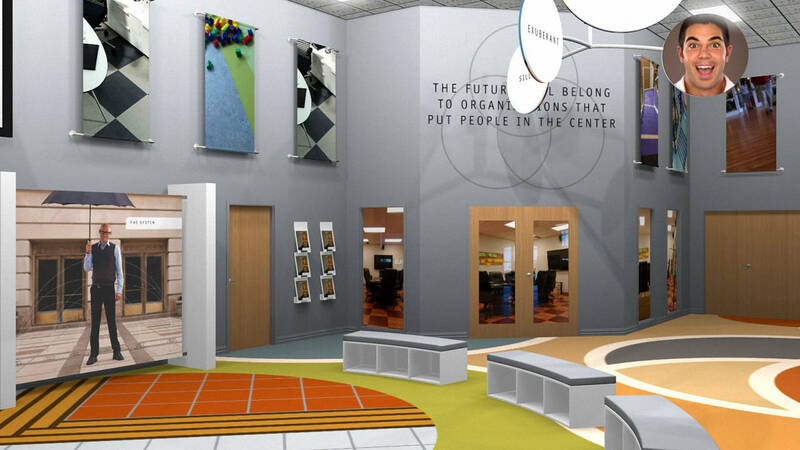 From refined function to bold expression, our designs can empower you to meaningfully connect with attendees. 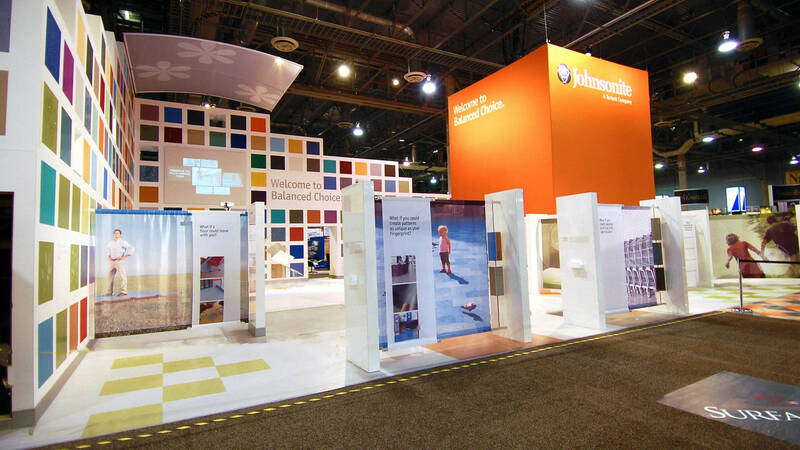 We combine architectural sensitivity with nuanced brand expression to create distinctive spaces that achieve valuable marketing objectives. 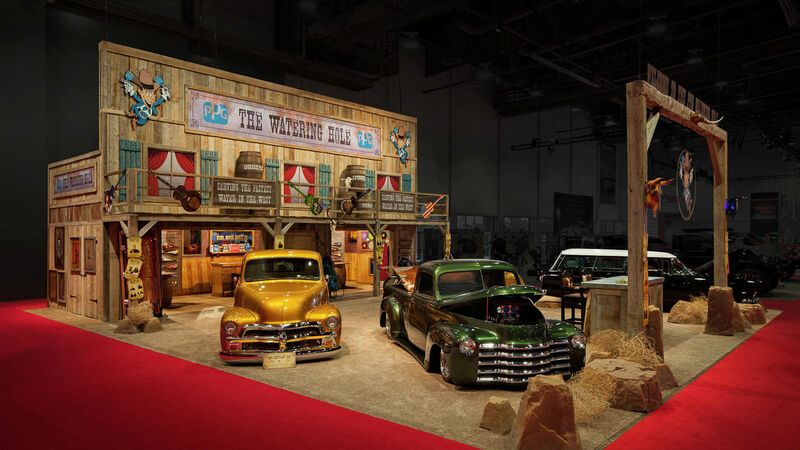 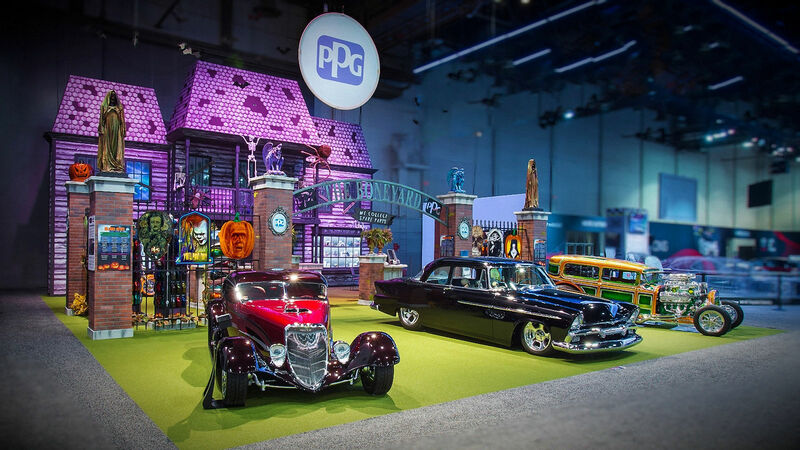 Offering design and production of award winning custom exhibits, interiors, and meeting spaces since 1981. 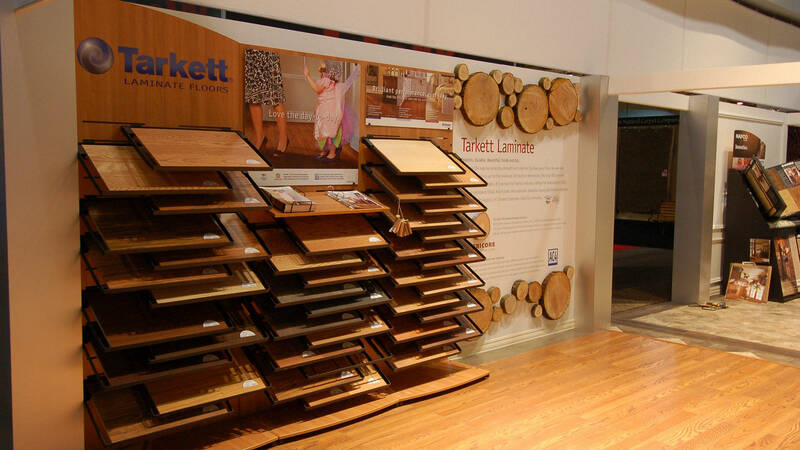 Why not let our experience and record of success work for you. 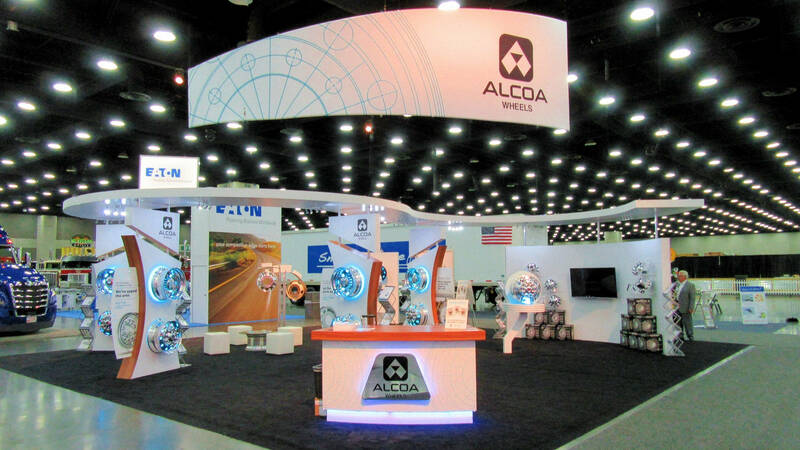 Alcoa, Orafol, Tarkett, PPG, NASA, ArcelorMittal, BASF, Lubrizol, and over 400 other clients have entrusted Lucarelli Designs and Displays, Inc. to create successful marketing environments.